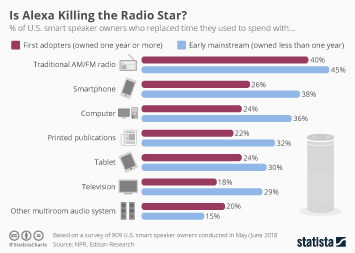 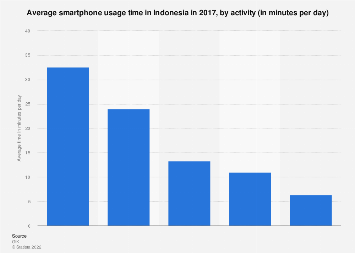 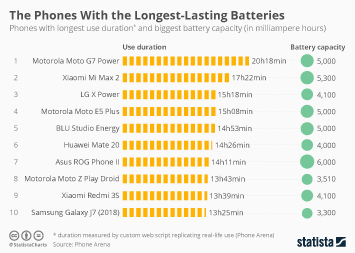 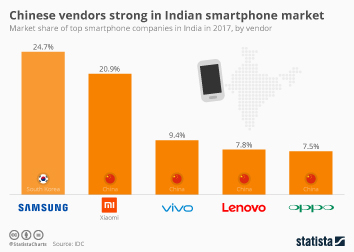 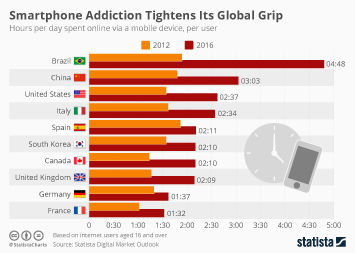 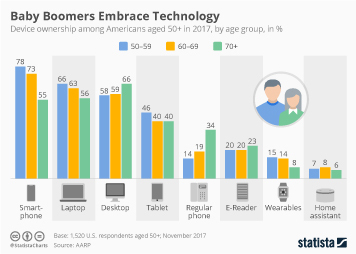 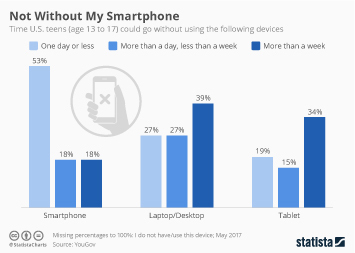 A decade into the age of smartphones, most of us have grown accustomed to having a mobile device with us wherever we go. 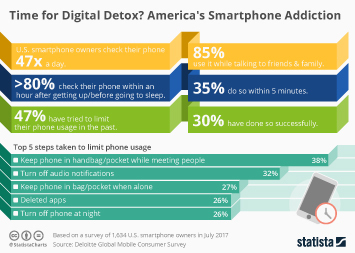 And while being able to watch Netflix on the subway certainly has its perks, the question of whether the net effect of smartphones on our health and wellbeing is actually positive is increasingly up for debate. 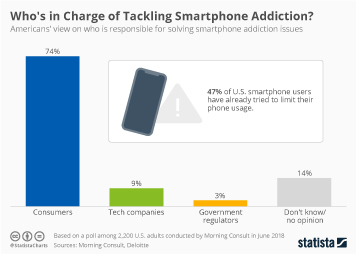 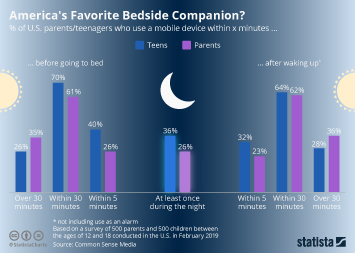 According to a recent survey conducted by the non-profit organization Common Sense Media, many parents are in fact concerned with the smartphone use of their children, with nearly half of them saying their child might be addicted to his or her mobile device. 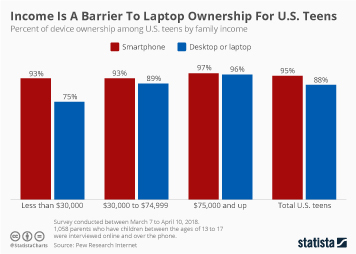 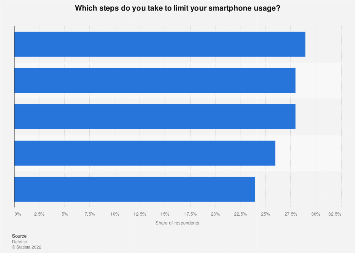 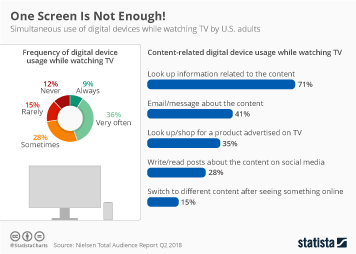 Unlike the aforementioned group of Apple investors, most parents see themselves as primarily responsible for limiting their children’s device use, but having more advanced parental controls implemented in mobile device operating systems would certainly help them do so. 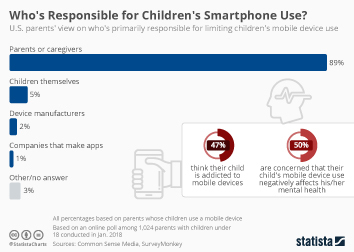 This chart shows who U.S. parents think is primarily responsible for limiting children's use of smartphones and other mobile devices.